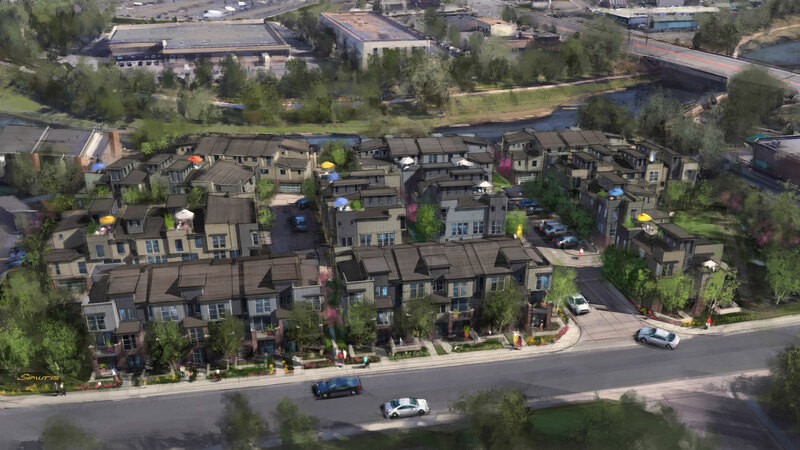 56 new townhomes positioned right along the Platte River in Littleton, Colorado. This for sale opportunity is positioned perfectly with the Denver region’s lack of inventory and high demand for housing. 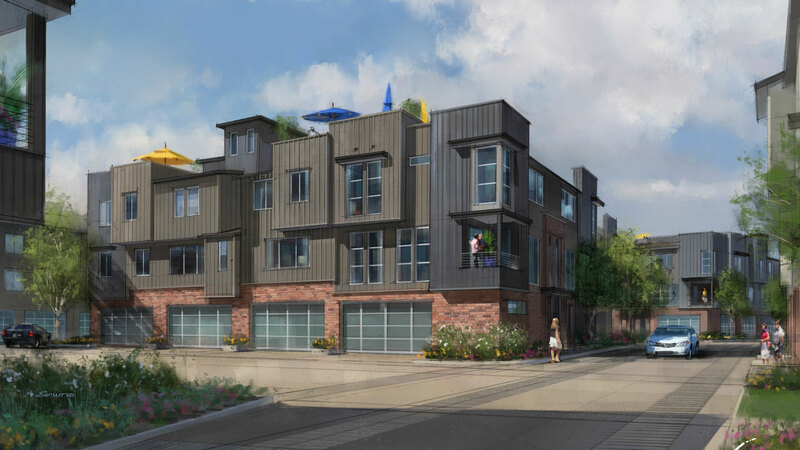 Platte 56’s great location and beautiful design of Woodley Architecture connects residents with nature and a growing Littleton community.